Prior to CES 2017, the California-based responsive lighting firm Stack announced the beta launch of an innovative technology designed to alert people of any disturbances in their homes while they are away. 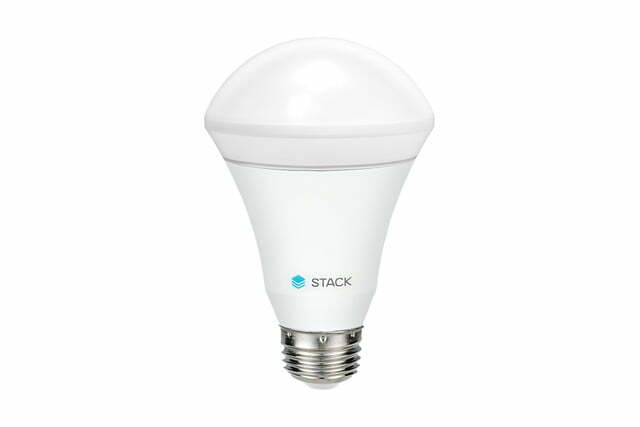 Referred to as Stack’s Home Awareness service, the feature plans to integrate seamlessly into the company’s existing product line — such as its Stack Classic bulbs and Stack Downlight. 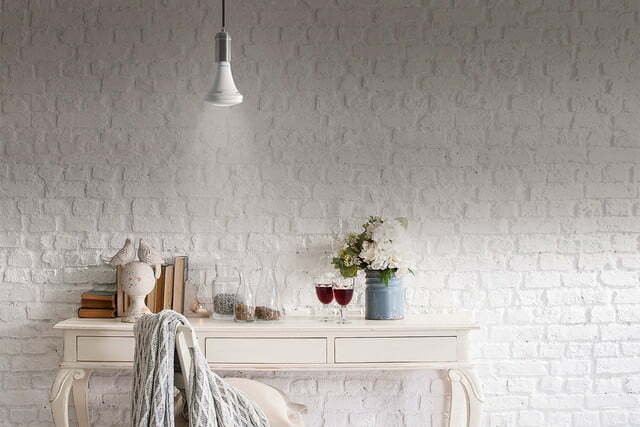 In addition to the Home Awareness announcement, the company also says it shipped the first batch of bulbs to pre-order customers and now sells the line to any interested buyer via its website. 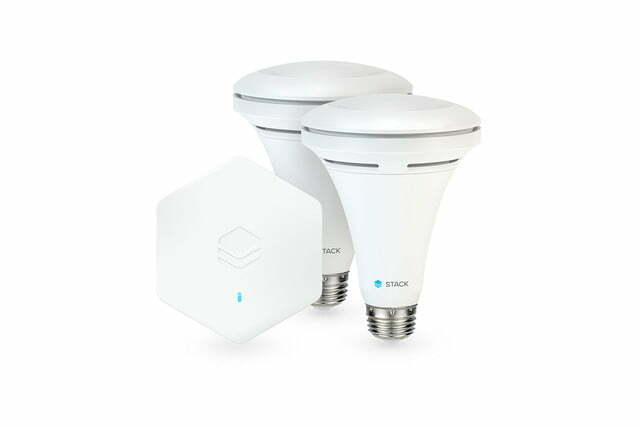 With Home Awareness, owners of either of Stack’s lighting options can rest assured that their light bulbs are keeping a keen watch on their household throughout the day. Should any disturbance arise or a sudden change in occupancy occur, users have the ability to receive a smartphone alert to clue them in. What is particularly impressive about Home Awareness is that it allows anyone to install a home monitoring system without shelling out any big bucks for an advanced setup — no monthly fees, no expensive installation, plain and simple. 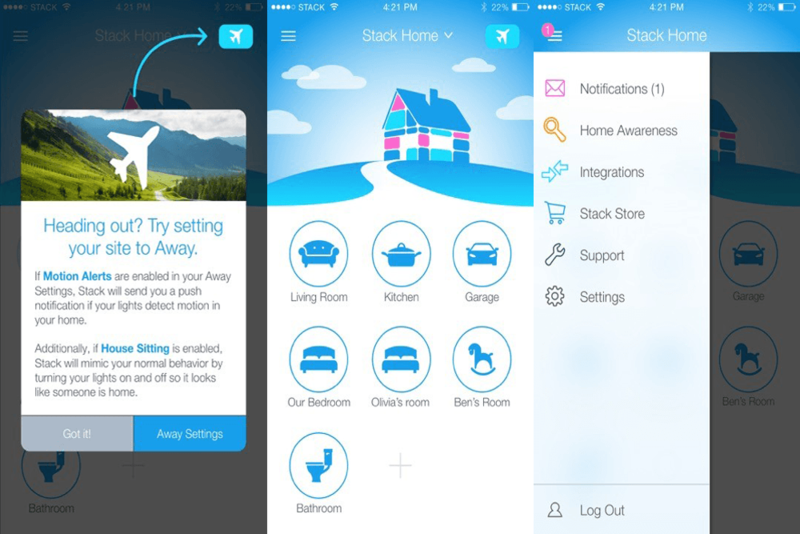 Aside from the home security function of its Home Awareness service, Stack also unveiled what it’s calling a House Sitting service. With this function, any owner’s collection of bulbs boasts the ability to mimic occupancy routines and turn off or on accordingly as if someone’s inside the home. Embedded with an array of sensors, Stack’s lighting features the unique ability to actively respond to ambient light and occupancy. Additionally, each bulb also comes standard with Amazon Alexa and Nest compatibility. 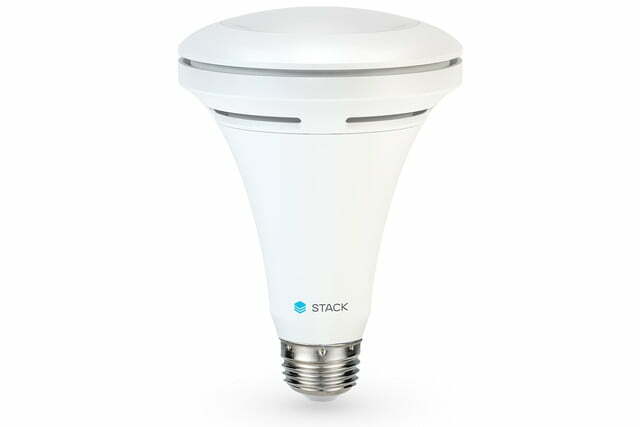 Retailing for $28 (Classic) and $45 (Downlight), Stack also offers its bulbs in convenient starter kits to allow anyone to outfit not just one room with its innovative lighting but their entire homes. The company plans on showing off its products at CES 2017’s Pepcom event. SimpliSafe launches self-install smart home security systems in the U.K. The right thermostat can do more than just adjust the temperature of your home, it can also learn about you and help you save money. Check out our picks for the best smart thermostats on the market right now. The Vivint Outdoor Camera Pro uses advanced analytics to differentiate familiar faces from potentially dangerous intruders to keep your home safe and secure when suspicious activity occurs.